It’s March in Houston and for many Houstonians that means one thing: RodeoHouston. And with the rodeo comes an increased focus on other things that make Texas great: barbecue, cowboy boots and, of course, Texas wine. Everything in Texas is big, including our wine industry. 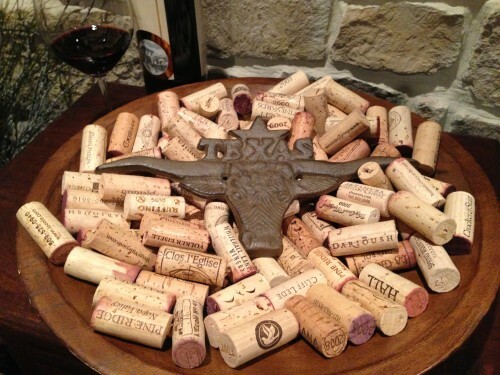 Texas is the fifth largest wine-producing state in the U.S. However, very little Texas wine makes it out of the state – mainly because the demand for Texas-made wine is now greater than ever. When you think of Italian wine, your first thought is probably of Tuscany and its most famous wine, Chianti. I’m sure at some point in you life you’ve enjoyed a bottle of this red wine with a pizza or bowl of pasta, perhaps even while listening to Billy Joel’s “Scenes from an Italian Restaurant.” However, Chianti isn’t the only wine star that hails from the Tuscan region. One of the area’s best wines is actually made just a short distance away. Who is this neighbor? 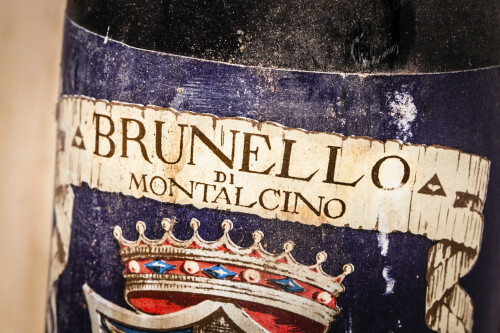 Brunello di Montalcino.